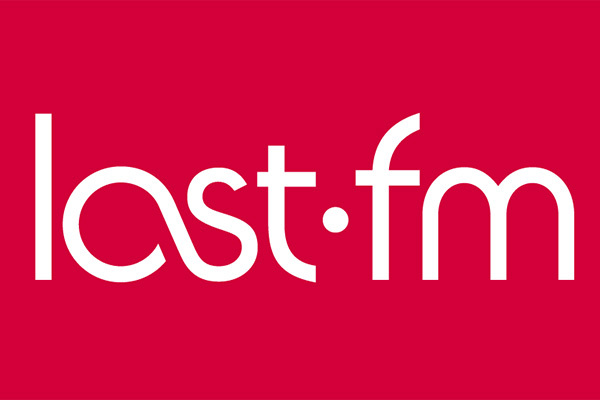 There are lots of different radio stations to listen to on Last.fm. Custom stations made up of friends' songs, songs of a particular Last.fm group, or songs users have assigned a particular tag are all listening possibilities. What else can Last.fm do? Last.fm also recommends new music, upcoming concerts and events, and other users with similar music tastes. People can advertise upcoming events and invite friends, or tweet their Last.fm profile on Twitter. Can you have friends on Last.fm? Listeners manage groups of friends, send them messages, or leave comments in their shoutboxes. The friend finder feature (which users can opt out of) helps them find people they know on Last.fm. They can also add particular users to their “ignore list.” Friend requests must be approved to become friends on Last.fm. Besides communicating directly with friends, users can form groups with other like-minded people on a variety of topics. The creator of a group can make it open for everyone to join or contingent upon their approval to join. They can also choose who can view their group's shoutbox.